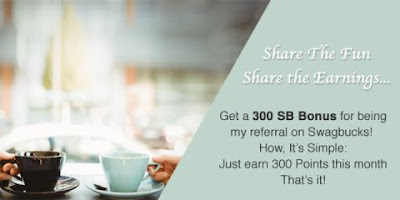 Get 300 bonus SB when you sign up for Swagbucks in August! 3. That's it. It's super easy, and Swagbucks is for real. I use it myself, and I've earned thousands of Swagbucks and save mine for Christmas shopping on Amazon every year! 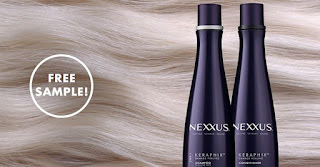 Head over to Facebook to sign up for a FREE sample of Nexxus Keraphix Shampoo. Just scroll down a bit until you see the "Sign Up" button and then fill out the short form that pops up to claim this freebie! Walmart: Forto Coffee Shots: FREE After Ibotta Rebate! 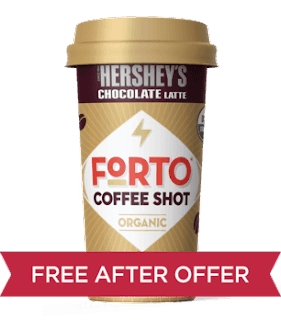 Right now you can buy Forto Coffee Shots from Walmart for $1.98 and submit it for a $1.98 Rebate to your ibotta app making this FREE! FREE Sample of o.b. Tampons! 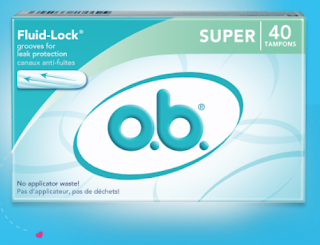 Click here and fill out the short survey to see if you qualify for a FREE sample of o.b. Tampons! 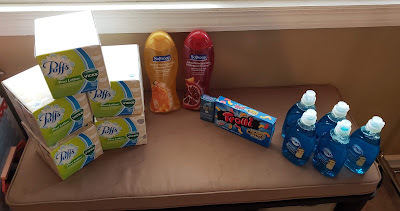 I qualified for a 40 count box or full value coupon! Mentos Now Mints: $1.99 and I received a Register Reward for $1.99 = FREE after Register Rewards! Trolli Theater Candy Pack: $1 and I received a Register Reward for $1 = FREE after Register Rewards! I would love to see what you were able to add to your stockpile this week as well! FREE Subscription to Real Simple Magazine! Click here and fill out the survey to receive a FREE subscription to Real Simple Magazine! I have always wanted to read this one! Just make sure you select "no" to any offers presented to you.